Oliver Funes-Machada not guilty in the beheading death of his mother, Yesenia Funez Beatriz Machado after being deemed to being insane. A Franklin County, North Carolina teen accused of beheading his mother in 2017, has been found not guilty by reason of insanity and committed to state psychiatric care. 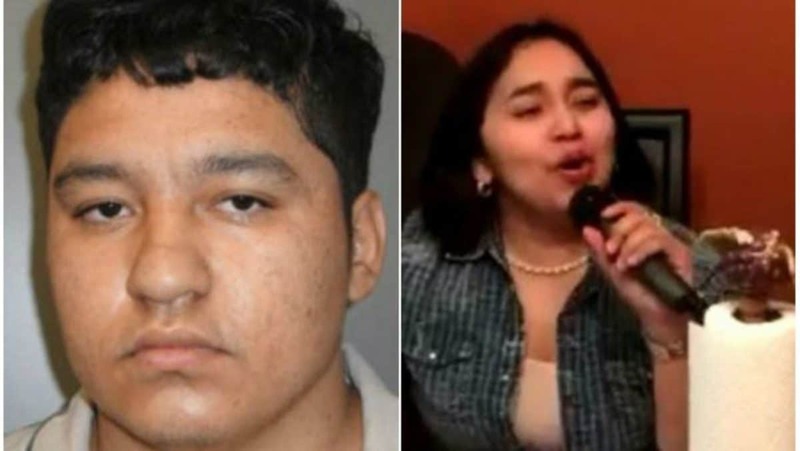 The verdict follows Oliver Funes Machada initially being charged with first degree murder following the beheading death of his mother, Yesenia Funez Beatriz Machado, 35 on March 6, 2017 at the family home. Machada, 18 at the time of the slaying, called 911 and told emergency dispatchers he’d killed his mother ‘because I felt like it,’ while also noting he was mad at her. Sheriff Kent Winstead noted the teen son walking out of the house holding his mother’s head and a large butcher knife. Prosecutors dropped first-degree murder charges last year after mental health professionals ruled Funes Machada wasn’t competent to stand trial. The ‘disturbed’ son was transferred to Central Regional Hospital in Butner where his fitness whether to go forward in the case was evaluated. Of note, Hight said that the son had received extended psychiatric treatment twice before the crime. Oliver Funes Machada: ‘If God didn’t want me to behead her, he would have stopped me’. George Corbin, a psychiatrist hired by the defense, testified during a court hearing Monday that months of treatment and anti-psychotic drugs had now made Funes Machada competent for trial. 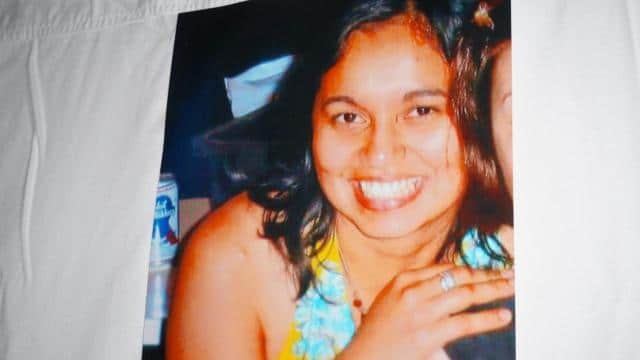 But Corbin said he believes the teen was ‘extremely psychotic’ at the time of the attack and was therefore not criminally responsible for his actions. During Monday’s hearing, a doctor at Central Regional described the son as extremely delusional, believing that he was acting on instructions from God. At times during Machada’s treatment, his physician said, he paced naked in his room and barked like a dog. The doctor said he would not want to see the defendant outside of a secure setting. The son is expected to spend the balance of his life in psychiatric facilities.